If you are thinking about using Orlando window films to help keep your home cool then you are about to make a great decision. The only way to make an even smarter move is by teaming up with our Orlando shutter company crew here at Gator Blinds in order to get the job done. We take this line of work seriously and it shows in the results that we get. 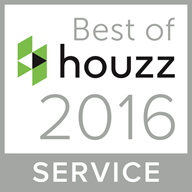 We are experts at helping each and every one of our customers understand their options and make decisions that work well with their budget. You may be wondering what exactly window film is. This is for your windows at home what window tint is for your car windows. You can reduce the amount of light coming in to your home without obstructing the view. Not to mention, this is also a great way to cut down on harmful UV rays and keep your home cooler all summer long. So what are some other benefits to using this window covering as opposed to other alternatives? For starters, this is a more cost-effective method when compared to other possible choices. It also works well in smaller homes, homes with tight quarters or any other space in which you don’t want bulky window treatments. Get the light reduction you want without bulky shutters or curtains taking up space in your home. Let’s also consider the safety implications associated with some other window coverings. Certain styles of blinds or shades have string pulls and that can be a safety concern for children or even pets. This is not a problem you will face when it comes to using window film. So, for all of those wonderful benefits, why not consider this window tint alone or in conjunction with another window covering? If you are ready to find out what you need to know about this and other types of window treatments, give our experts a call. We are ready, willing and more than capable of taking care of all your service needs and it starts today by setting up your free in-home consultation. 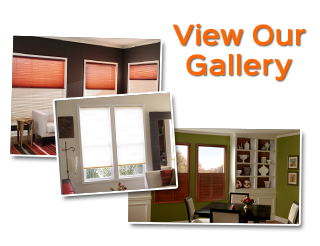 We can even provide you with free window shades until we get your more permanent coverings in place. Get in touch with us now to set up an appointment for your Orlando window films. 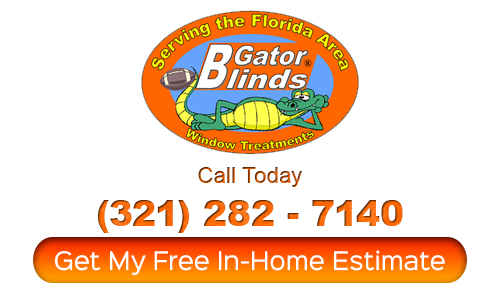 Let our team here at Gator Blinds show you in person how we earned the impeccable reputation we have. Don’t take chances when it comes to getting what you need for the home of your dreams. You are going to love the finished results, we guarantee it! If you are looking for a Orlando shutter company for window films then please call Gator Blinds at 321-282-7140 or complete our online request form.